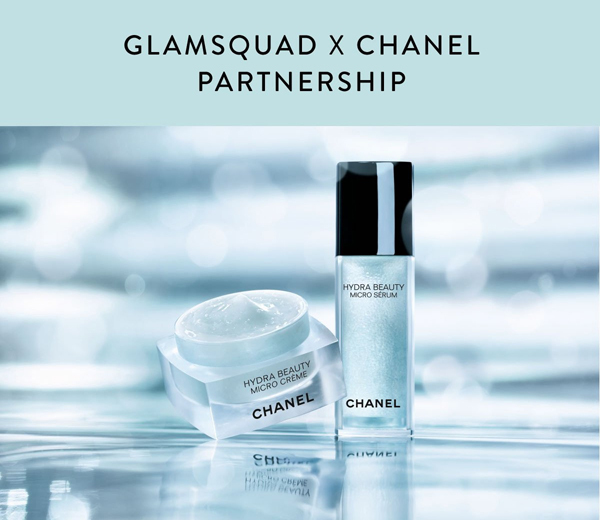 When a classic brand like Chanel joins forces with a tech-beauty company like GLAMSQUAD, new generations are introduced to the origins of luxury beauty. 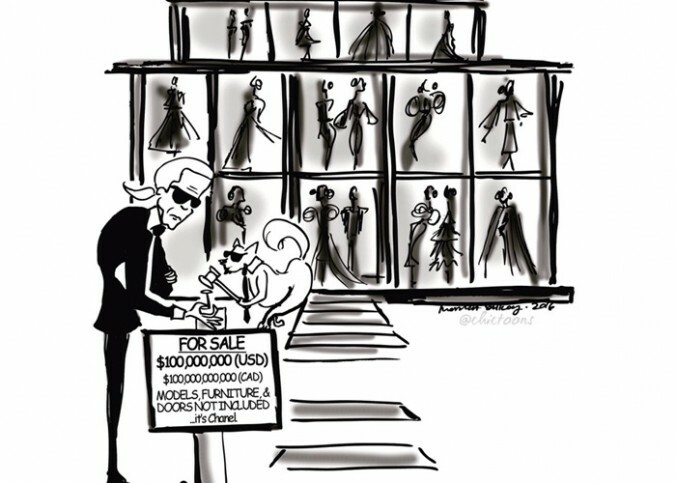 Long before smartphones and apps, Mommy Coco Chanel envisioned a new age of fashion where “simplicity [was] the keynote of all true elegance.” Now a well-established household name, Chanel is tapping into a younger audience who swipe left, right and upside down. With the click of an app, Chanel can now be delivered to your door. For the month of June, Glamsquad makeup artists will be prepping customer’s skin with Chanel Hydra Beauty Micro Serum. The specially formulated serum, infuses skin with 24-hour hydration, leaving the complexion moisturized, replenished and glowing. What better way to prep for a night out or special event than with a fresh-face? This isn’t the first time Chanel and GLAMSQUAD have joined beauty forces. In November 2016, tying to the launch of the new Chanel. No 5, samples of L’EAU were available with every appointment. For an added bonus offer, any GLAMSQUAD customer can use code GSCHANEL on Chanel.com and enjoy a complimentary overnight shipping on all fragrance and beauty orders until 4 pm EST, August 31, 2017.